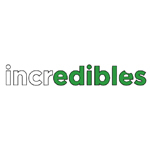 Incredibles is an infused product company based in Denver, CO. They make chocolate bars with in-house hash oil, green butter, and bubble hash. The Incredibles brand has gained quite the reputation with their wide variety of products, especially the award-winning Peanut Budda Buddha bars. 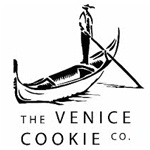 Venice, CA gave birth to The Venice Cookie Company in 2006 when a group of family and friends experimented by adding cannabis to some olive oil. 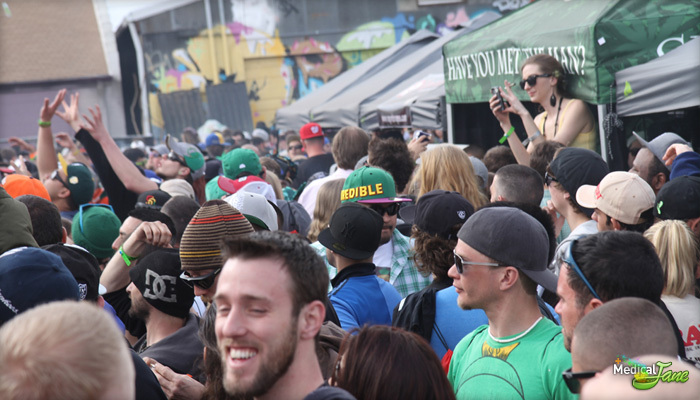 Today, they distribute a variety of infused products to dispensaries throughout California. The Venice Cookie Company’s line of cannabis-infused products includes Lil’ Tootsies, Grape Cannabis Quencher, Strawberry Cannabis Lemonade, Northwest Natural Petite Honey, and more. With that said, they are best known for their 4.20 Bar – each one contains 4.2 grams of cannabis. 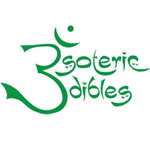 Esoteric Edibles is a boutique infused product company with a focus on total plant and person healing. There is a thread that links mind, spirit and body. Cannabis soothes all three. 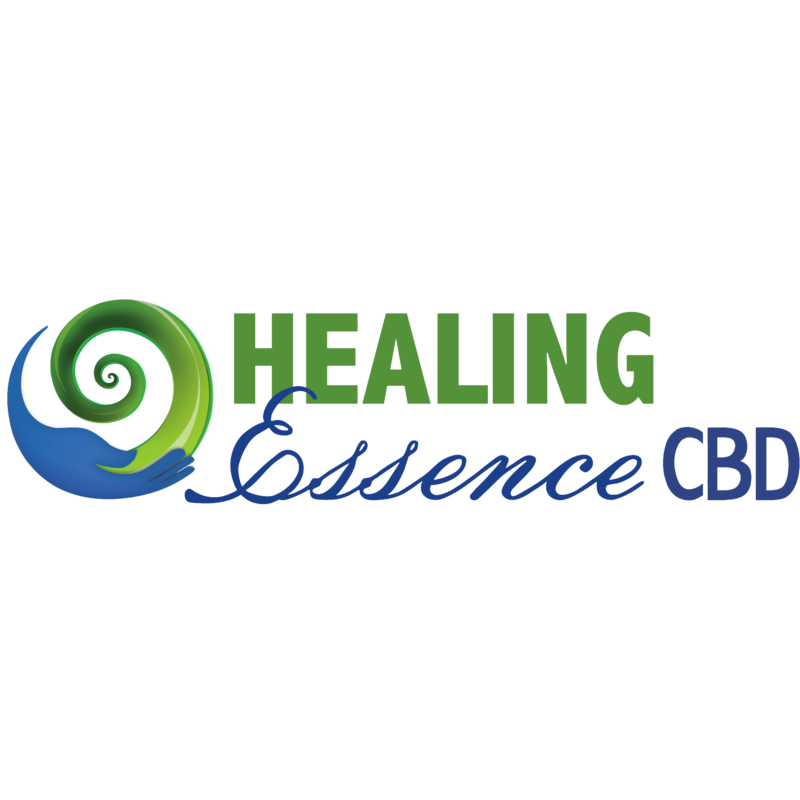 Esoteric Edibles promotes whole plant and whole body healing.